Are you looking to add some new products to your nighttime routine? 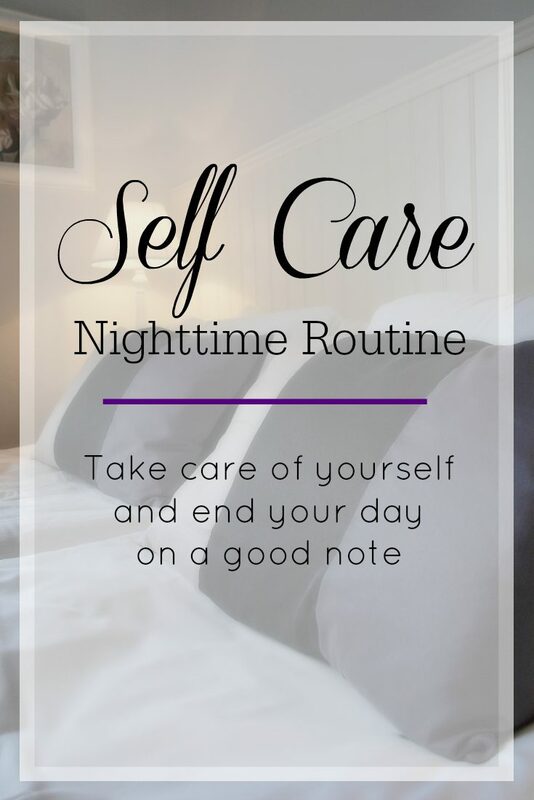 After a long day at work, treat yourself to a relaxing night in full of pampering. Here are products below to help upgrade your shower/nighttime routine. Jump in the shower and wash your hair after a few days of dry shampoo with REZA Be Obsessed’s luxurious hair line. This new hair care line that comes courtesy of reality TV star Reza Farahan. REZA Be Obsessed products are infused with gold along with mystic ingredients that are in a proprietary complex called mystic 7. Each ingredient helps add moisture, fullness, and body while calming the frizz. Whether you’ve got long, curly locks or stick straight, short hair, REZA Be Obsessed is a beauty essential for all hair lengths, textures, colors (natural or otherwise) and it’s perfect for girls and guys alike. Dry off and wrap yourself with Thirsty Towels’ warm, soft Turkish towels and bathrobes. Thirsty Towels’ brand creates towels, bathrobes and more made from the finest materials that make every day feel like you’re being pampered in a five-star resort. They are not only heavenly against your skin, but they really are thirsty, pulling water away from you and leaving you warm and dry. Hydrate and replenish your skin with body butter and radiance & renew oil from SOMA Naturals! SOMA Naturals is a one-stop shop for anyone looking for clean chemical-free beauty brands made from all natural and pure ingredients. They only partner with boutique brands that produce their products in small batches to ensure fresh quality and optimal results at an affordable price. 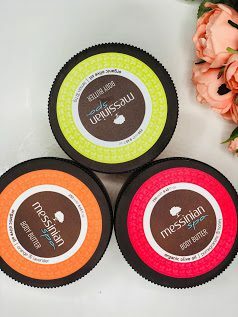 Check out their Discovery Kit which features Messinian Spa Body Butter, Teadora Brazilian Glow Radiance & Renew Oil OR Teadora Brazilian Glow Unscented Beauty Butter, Pure Lano Lip Balm, EVOLVh shampoo and conditioner sample set, Soma Naturals Absolutely Flawless Cosmetic Bag and a Soma Naturals $5 Gift Card. 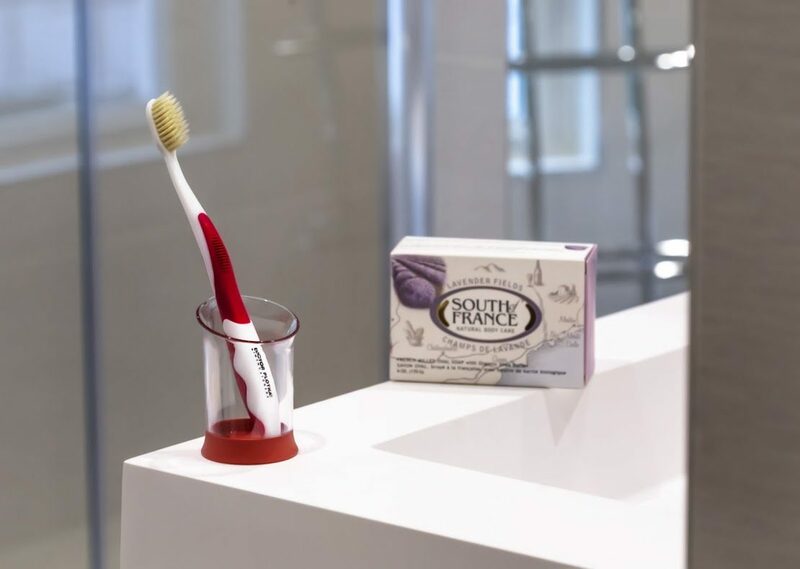 Finally, brush your teeth with Dr. Plotka’s toothbrush to get that extra clean feeling before bedtime! Dr. Plotka’s antimicrobial dual layer flossing bristles can reach into areas that ordinary toothbrushes can’t, leaving your teeth and gums so clean. They also feature proprietary silver bristle technology which helps kill up to 99% of toothbrush germs.